We're excited to welcome Old Faith (formerly Bombardier) to the Refresh family. 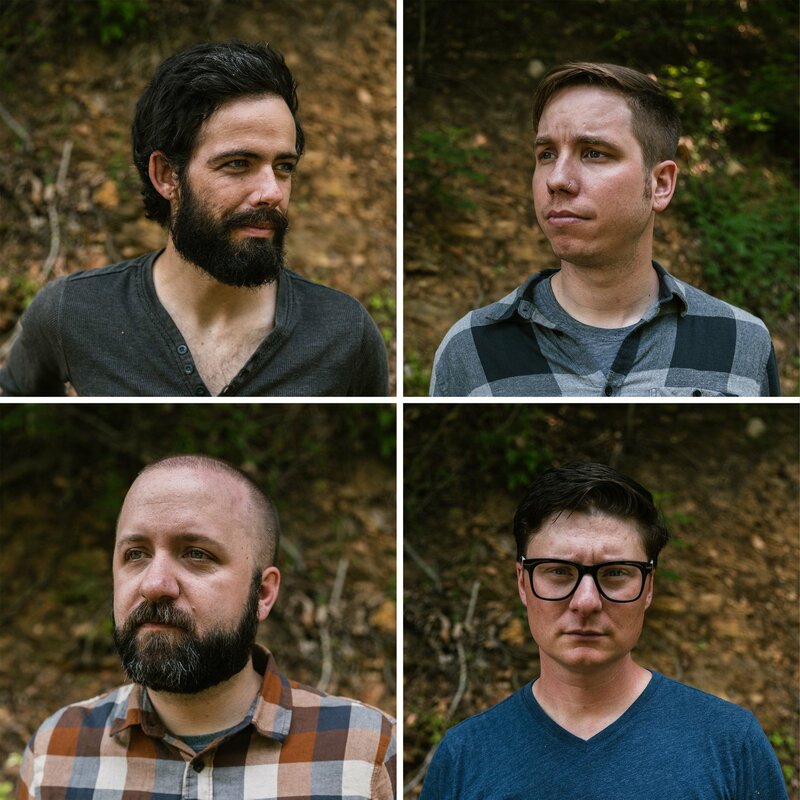 The post-rock band will be releasing their new LP later this summer and we'll be sharing more info on that very soon! We also have a special treat available right away. 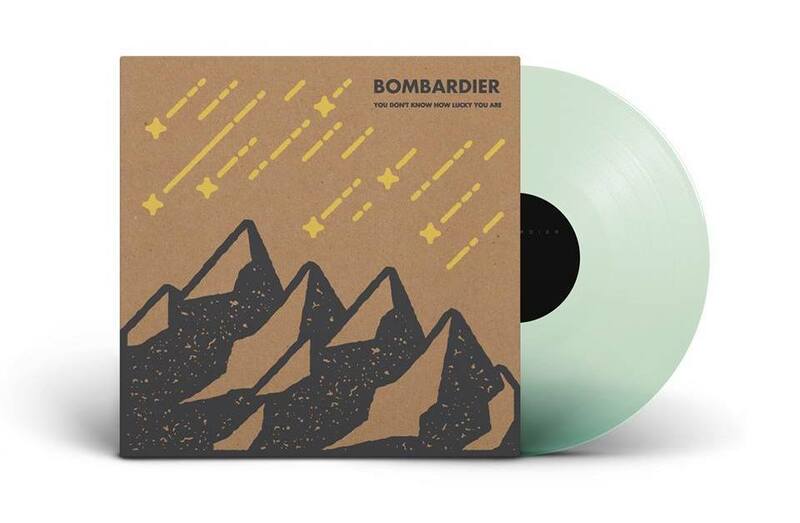 The last few copies of Bombardier's acclaimed 2013 EP, "You Don't Know How Lucky You Are", are available now on 12" coke-bottle clear vinyl with brand new artwork by Flesh and Bone Design. Each jacket is screen printed and hand-numbered out of 50!